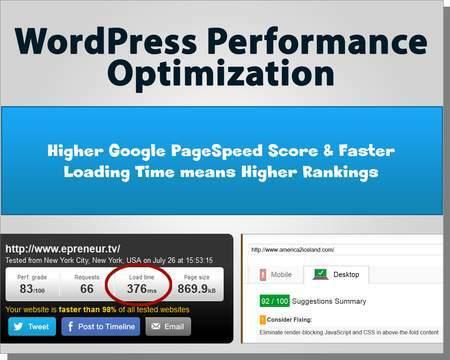 Get your Business Website to higher Google rankings Today with our WordPress OnSite SEO Skill. Reach your targeted audience and increase your conversion rates. 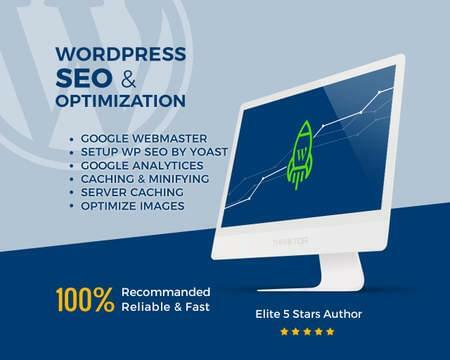 Here are Top #5 reasons why you should take WordPress OnSite SEO. 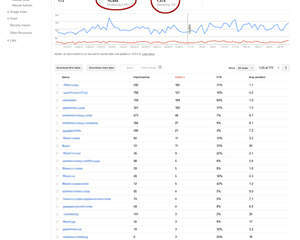 ➀ Possibility of reaching the Top #10 Results of Google Search Engine. 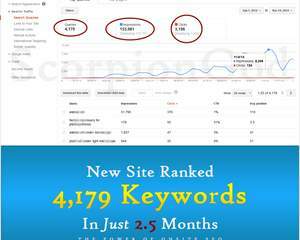 ➁ Receive highly Targeted Organic Traffic that'll be YOUR Customers. 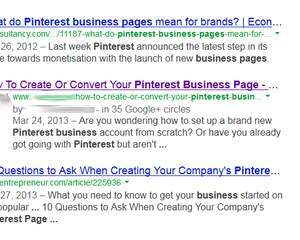 ➂ Increase the visibility of your website in Search Engines. ➃ Boost your Conversion Rates and Kill your Bounce Rate. ➄ Efficient dealing with Social Media sites such as Facebook, Twitter etc. 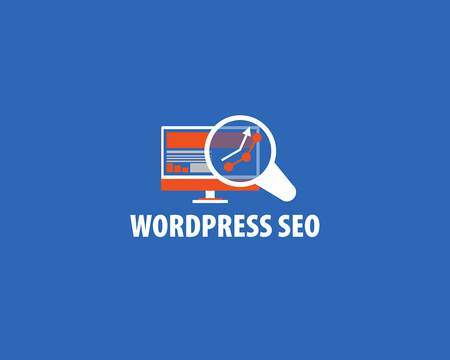 WordPress OnSite SEO is simply creating an awesome User-Friendly environment for your prospective customers, while helping Search Engines read your site effectively. We take care of that for you. Yes! 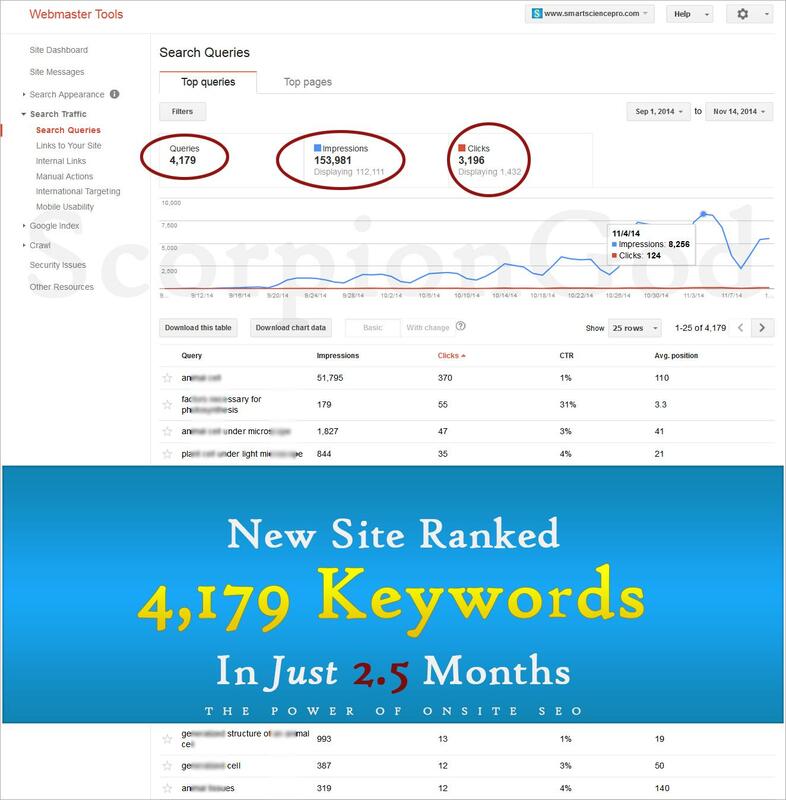 More than 22 OnSite SEO Signals available in our WordPress OnSite SEO Service. We also offer WordPress Local SEO service as Extras, You can ONLY take it, if your business is a real one with at least 1 physical office. **Multiple business locations or branches support is available for additional Extras. [Q1] Does this service cover all the site pages? ► This OnSite SEO service covers all your website pages for all the mentioned SEO Actions excluding the Meta Description & SEO Title writeup which is available ONLY for Homepage. 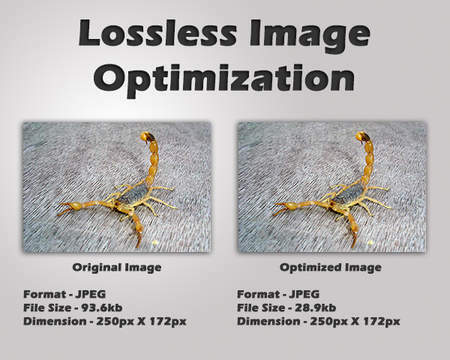 All other SEO Coding will reflect on sitewide pages. [Q2] Do you offer other OnSite SEO Actions NOT included for this service? ► Yes, additional actions such as following available for separate orders. [Q3] Do you offer any OffSite SEO services? ► Not at the moment, but a couple of highly useful OffSite SEO services are being planned and will be launched over the coming months. Stay tuned! 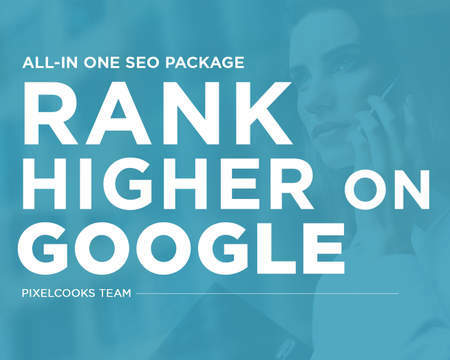 [Order Today] to receive your higher Google Rankings and most of your Prospective Customers. Any Questions? Enquire Now! In order to start the work, We'll NEED following details from you. 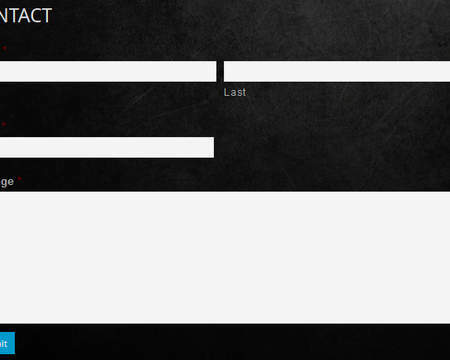 - Your WP Login Details. - Newly created Or Existing Google Account Login Details. - Primary Keyword you prefer to target. 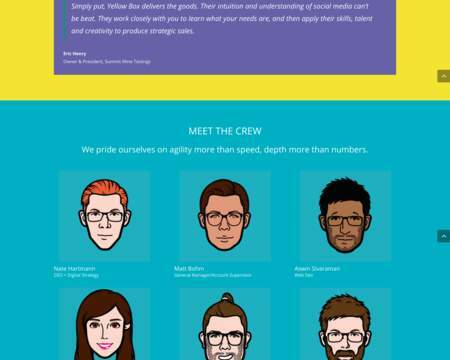 - Brief description about your Business. NOTE: You CAN create a temp WP Admin Account or Change the passwords of all 3 Login Details before sending us. NOTE: Supply secondary email address or phone number to pass the Security Check for Google Sign In!